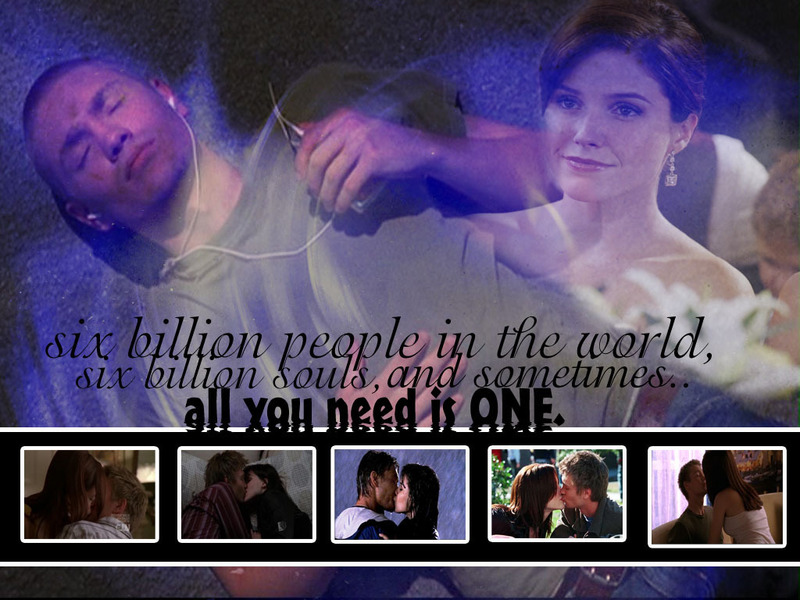 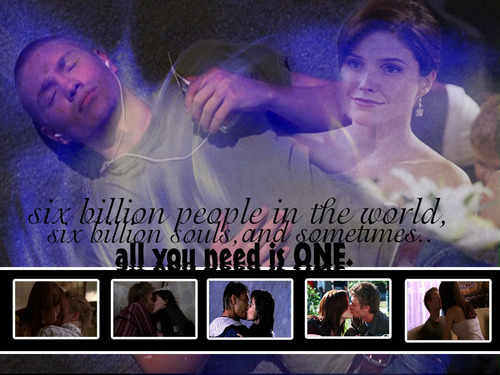 OTH. . HD Wallpaper and background images in the One mti kilima club tagged: oth nathan jamie peyton haley lucas brooke.